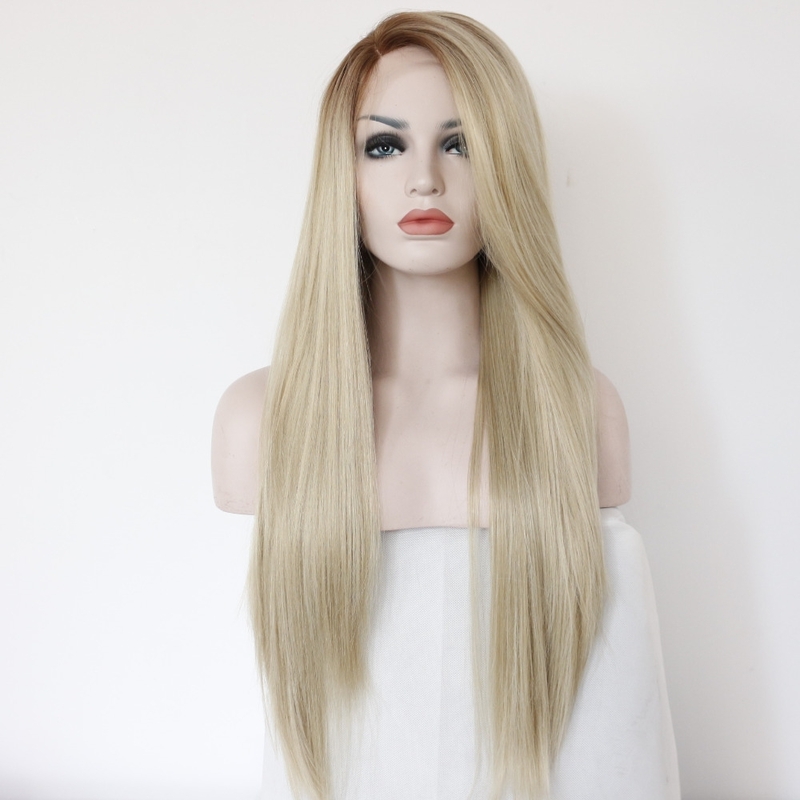 synthetic wig has several advantages. 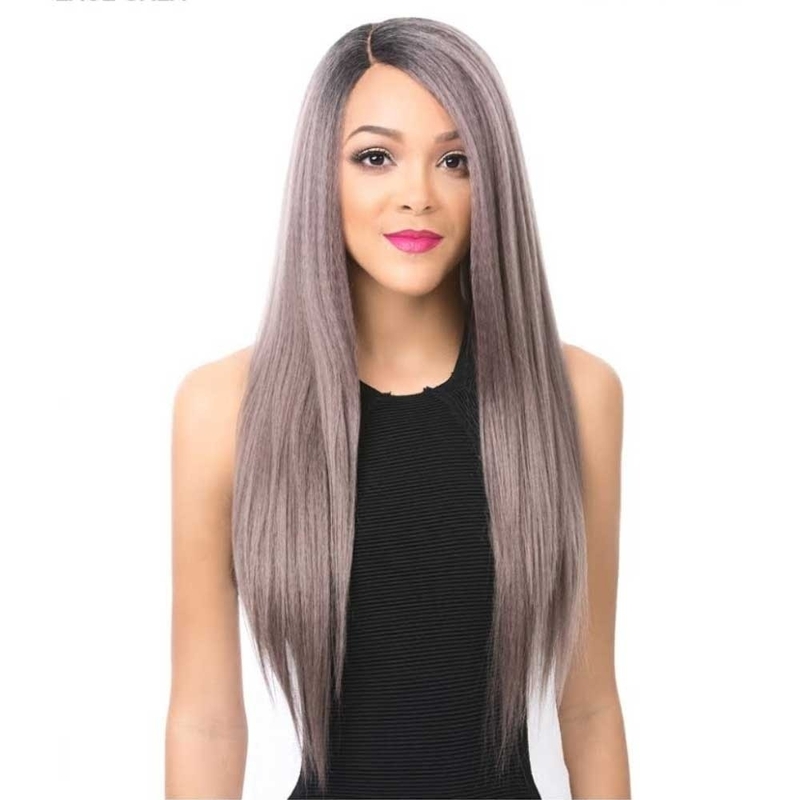 MSBUY synthetic wig is available in lace front wig to make your wig looks more natural. they can also be heated friendly at 70-80 degree. we can customise your wig as you want with any color.